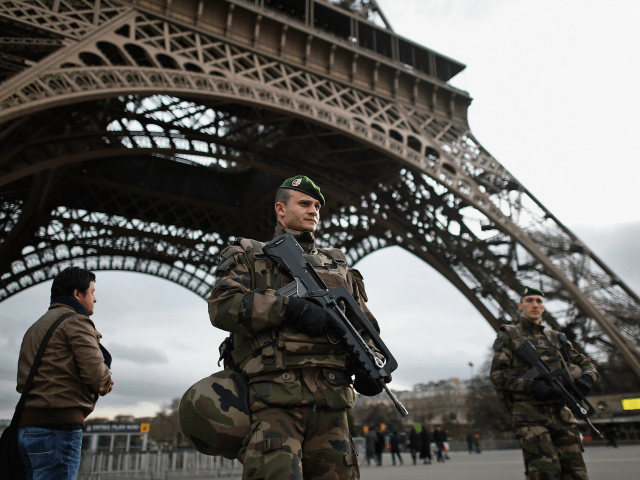 PARIS (AP) — The sole surviving suspect from the November 2015 Paris extremist attacks has agreed for the first time to answer questions about others accused of involvement. A source close to the case told The Associated Press that Salah Abdeslam was in a judge’s office on Friday for a joint hearing with Ali Oulkadi, who allegedly drove him in Brussels the day after the Paris attacks. The source said Abdeslam spoke to help clear Oulkadi and refused to answer other questions. Abdeslam was Europe’s most-wanted fugitive when he was captured as a suspect in the Nov. 13 attacks that killed 130 people. He is imprisoned, but hasn’t gone to trial in France. Abdeslam previously said silence would be his defense. The source was not allowed to speak publicly on the case.